I tried to get another opinion. The real reason why I wanted another opinion is because I've sent mail to http://www.tokaijapan.com/ with pictures and all and they've said that it's 1990 model, made in Korea. But I guess they've made a mistake. I'm a beginner when it comes to guitars and just wanted to know what exactly I have bought. 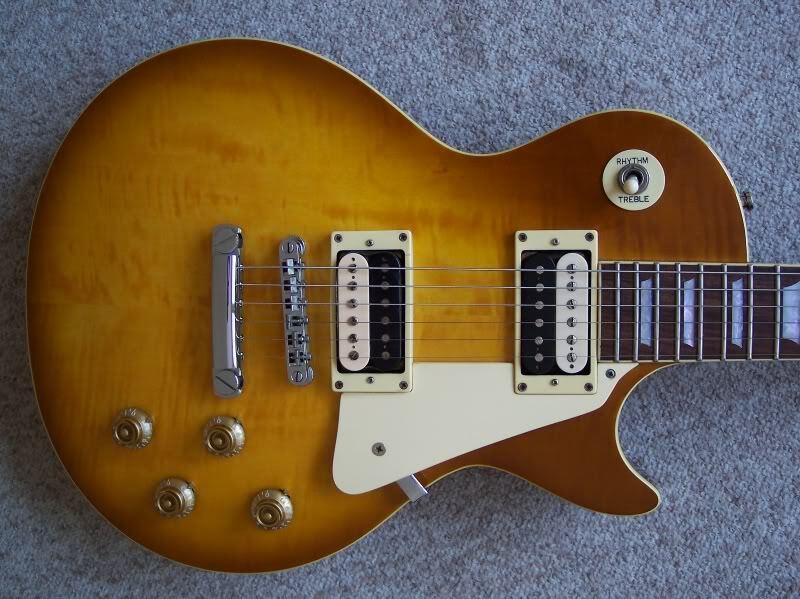 Previous owner didn't give me much more info except that it's a Tokai ALS48 for left handed. 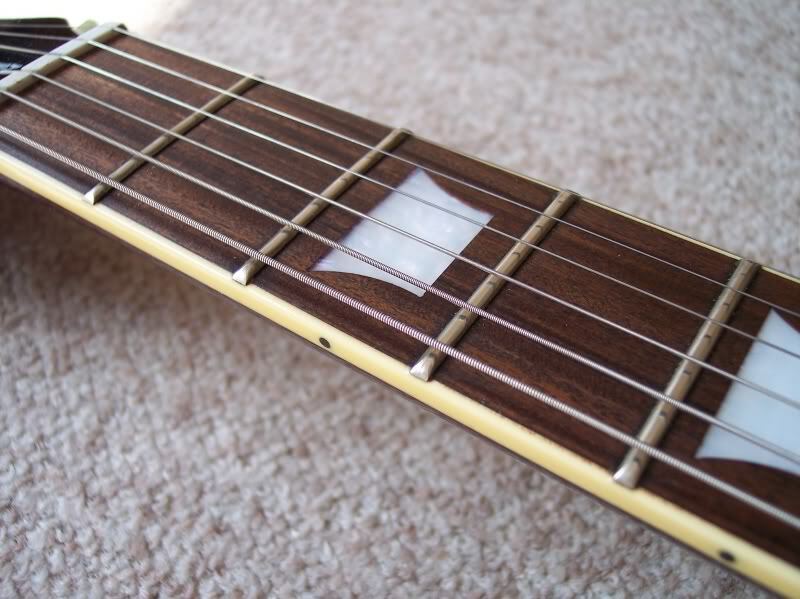 I know for certain the made in China sticker below is authentic and original. Posted: Fri Oct 11, 2013 12:42 am Post subject: 2001 Limited Edition models. 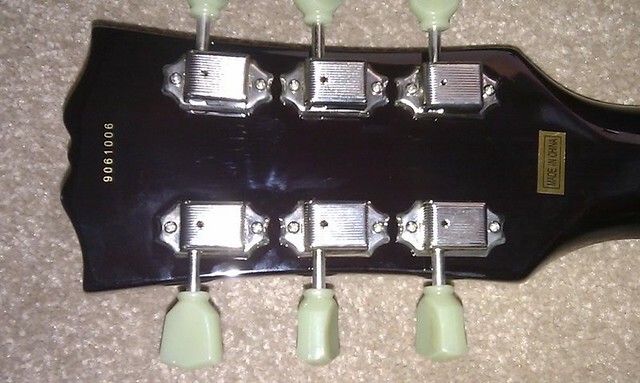 It turns out headstock numbers are model numbers, not serial numbers, and so there are only three known number variations for '58 ,'59 and '56 P-90 GT models. I've only seen the 201959 number for the '59 model. Other numbers are reported to be 201956 for the '56 GT and possibly 205802 for the 3rd model, but this is unconfirmed. per the MM2001 TRC script, through Active Music Products in Canada, the Tokai Canada distributor. Thanks to marcusnieman for posting most of the above info here in 2001. 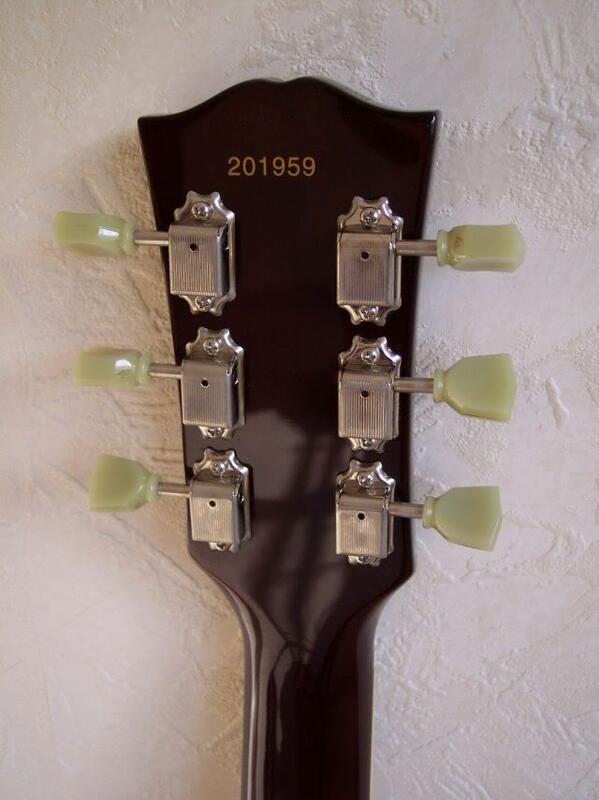 These Limited Edition models are different from Dillion produced unauthorized models distributed between 2003-2005 with white serial numbers numbers printed on clear adhesive headstock tape. 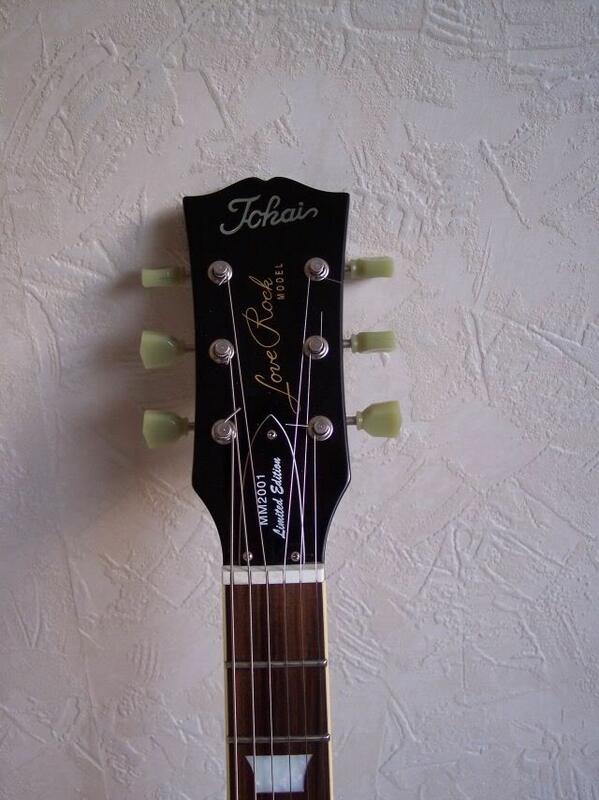 I purchased a Tokai SG yesterday, serial number CH08081268. 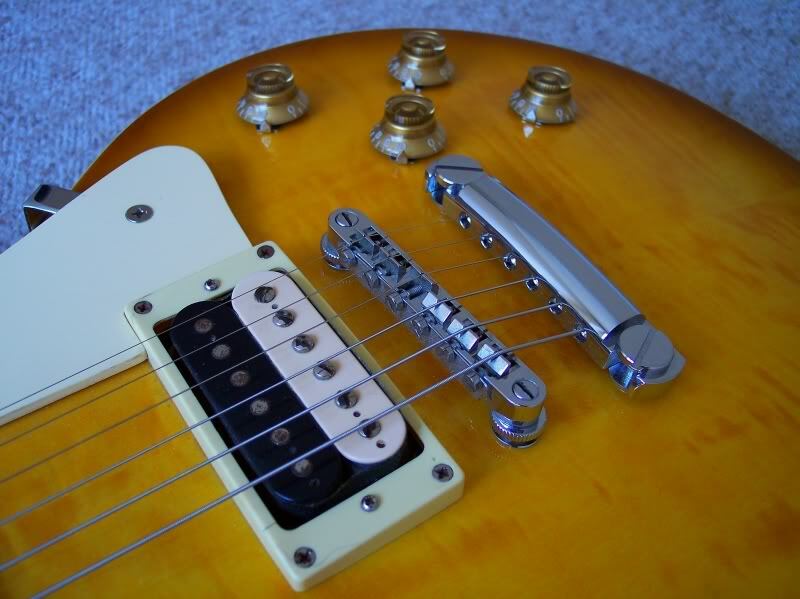 I would have guessed it was made in China in 2008, it is first Tokai I have owned and it is very musical sounding. Can anyone confirm if it is made in China? Have uploaded a couple of photos to my website, please see links below. I am new to this site. Please don't put your question at the end of a 5-year-old thread that's barely relevant. You should have started a new topic for this. Why didn't you? I do apologise, thanks for the info. I don't often post on forums. I have just added it as a new post.